Ideal for day trips of school. 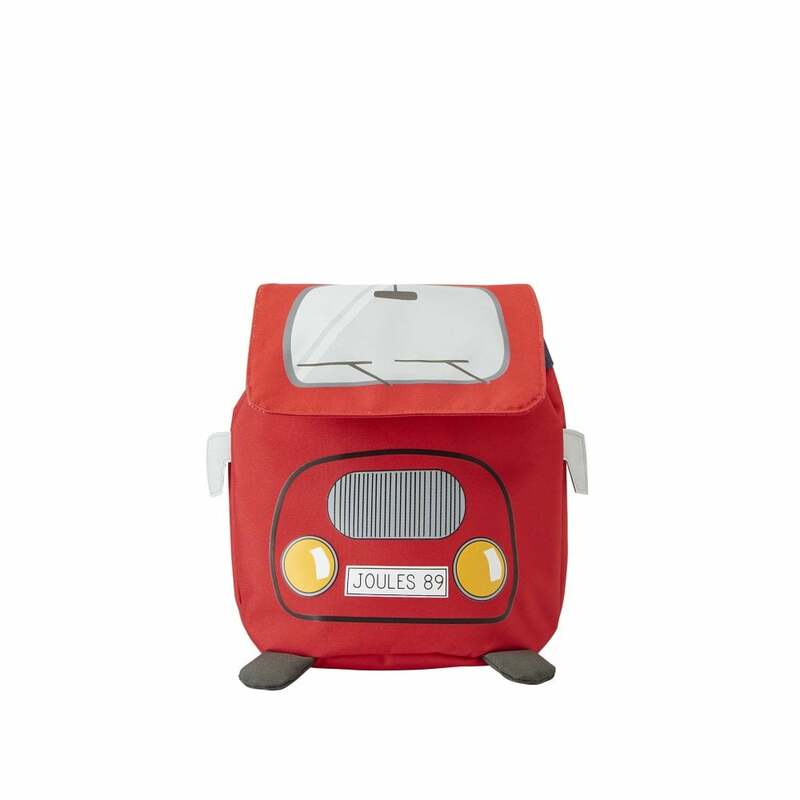 Spacious enough for all the essentials but small enough for your little one to carry. Made from durable red polyester with 3D wing mirrors and shiny headlights. A drawstring closure to keep everything safe, with adjustable shoulder straps and a water bottle holder.